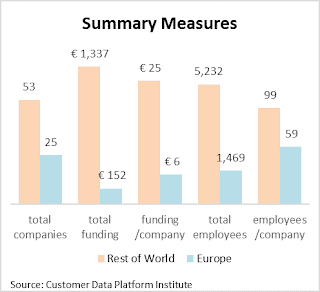 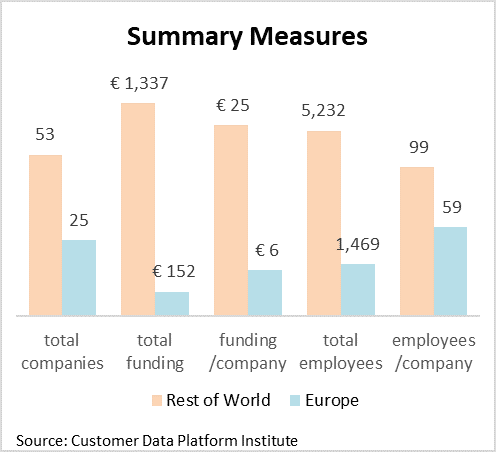 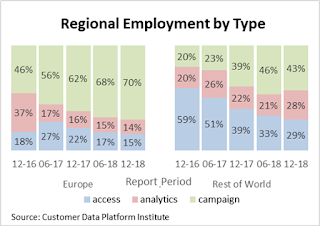 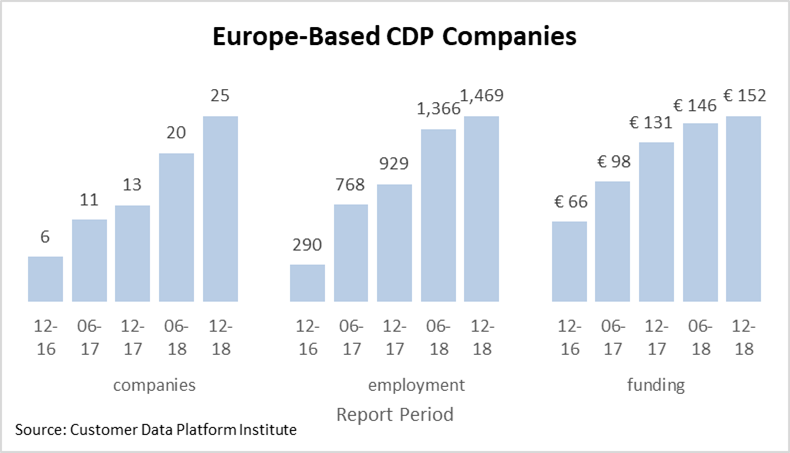 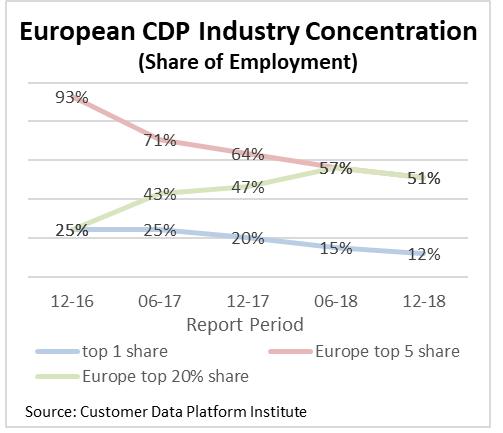 What’s Different About European CDPs? 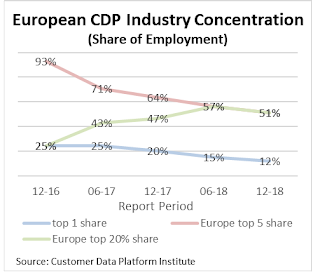 For reasons that made sense at the time, I recently interviewed myself about the CDP Institute’s latest review of Europe-based CDP vendors. 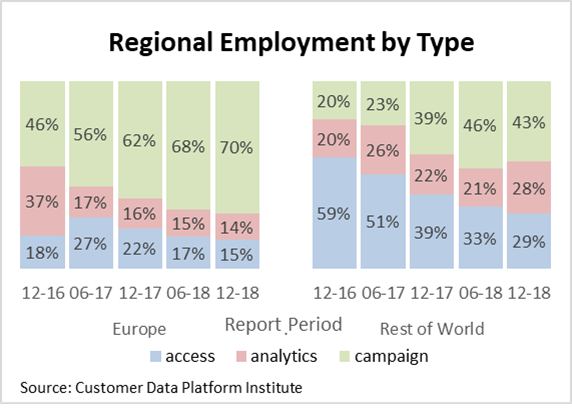 Here’s how that went.